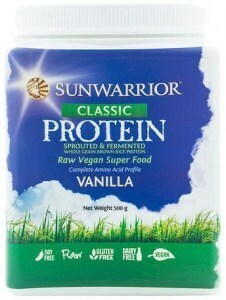 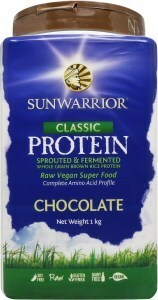 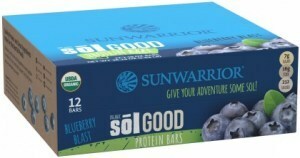 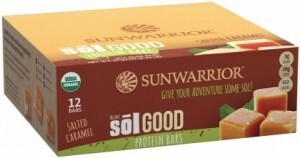 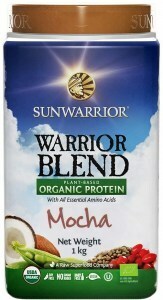 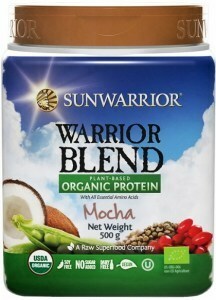 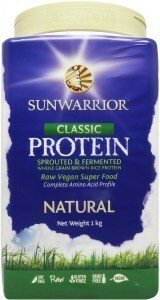 Sunwarrior makes raw, vegan protein powders and bars that provide clean, concentrated nutrition. 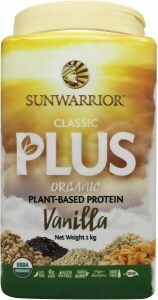 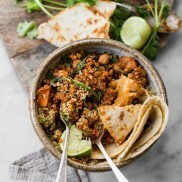 Rich in vitamins and minerals as well as protein, their great-tasting products contain no artificial additives, gluten, GMOs, soy or added sugar. Sunwarrior was founded by two protein-hungry friends from a small town in the desert. 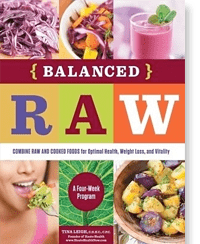 Unhappy with the commercially available protein supplements, they got together in the back of a health food store and created their own in order to give themselves and others a more natural option and more control over their diets and health. 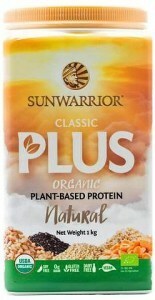 Plants, powered by the sun itself, provide everything we need to live healthy lives, without processing and without additives. 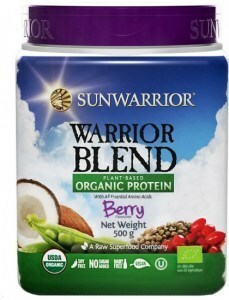 Sunwarrior’s mission is to pass on that real-food goodness to you in the form of raw supplements rich in phytonutrients such as antioxidants, enzymes, mineral, vitamins and most especially, vegan proteins. 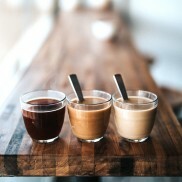 With organic ingredients and ecofriendly packaging, they’re trying to help light up the planet as well as the minds and bodies of the people on it.